Update – The Warhammer Community has opened the flood gates with a ton of information in their March, For Macragge article. 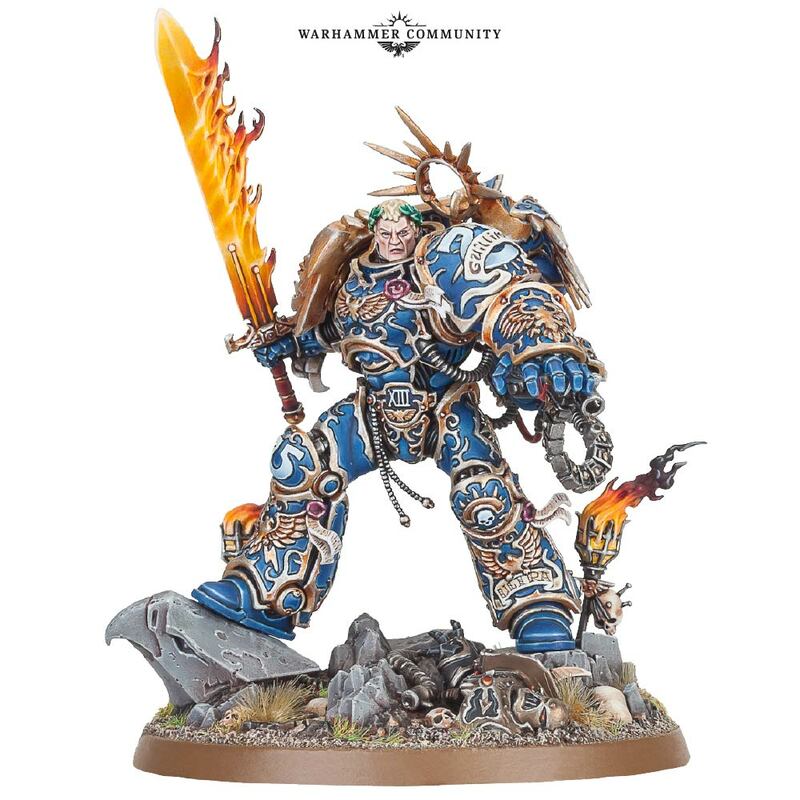 The Primarch of the Ultramarines himself, Roboute Guilliman. For Warhammer 40,000. In plastic. I’ll let the image do the talking. What is that you say? How can a Triumvirate on have one character? Oh just wait dear reader, just wait. 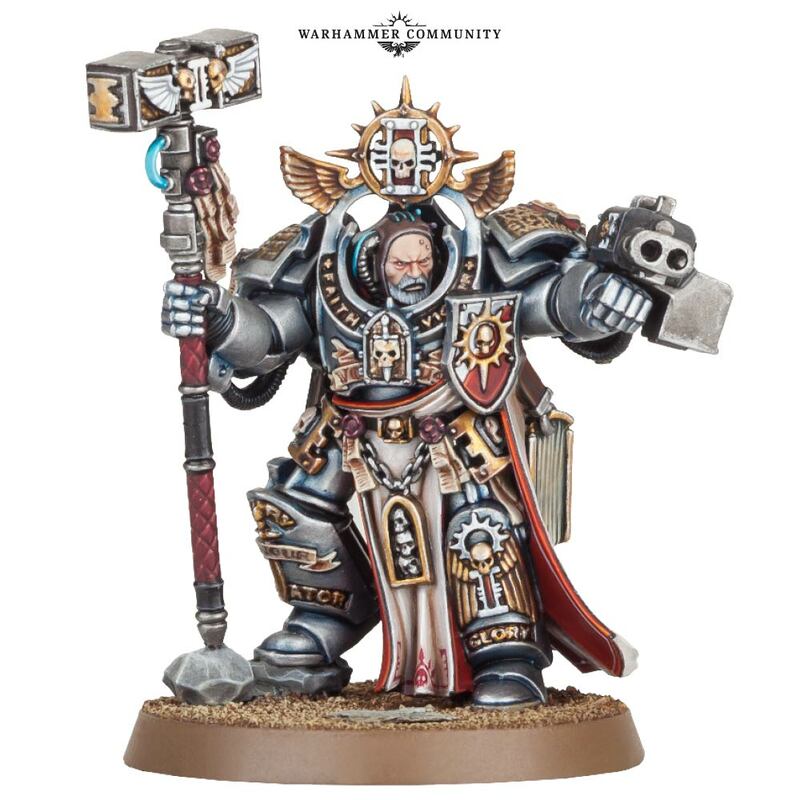 Rolling into battle shoulder to shoulder with Guilliman is none other than The Fallen Angel, Cypher and Grey Knights Grand Master Voldus. For my money, Cypher takes the top spot. Him model is dynamic and character. 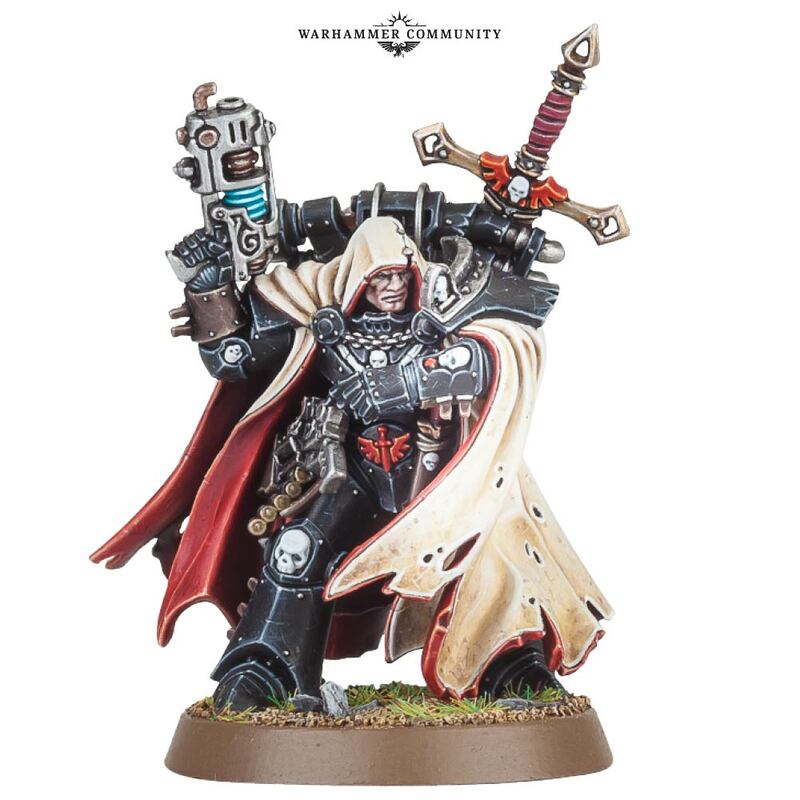 From his tattered cloak to the wrapped sword on his back the model tells a story (note the legion-era power armor as well). The story of The Fallen Angle goes far back in Warhammer 40,000 lore and I cannot wait to find out what he has been up to.